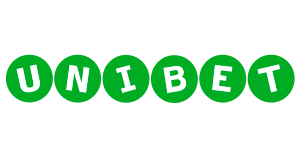 Vbet Poker is operated by the Vivaro Betting LLC, which is a well-established and renowned online gaming company. 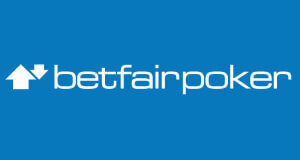 It was founded in 2003 and has more than 13 years experience in the poker industry. Vbet Poker is part of the upcoming BetConstruct poker network. 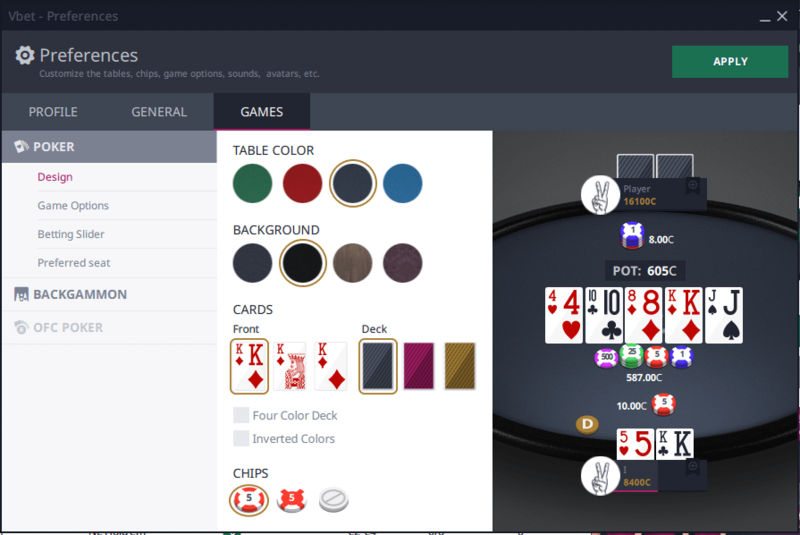 Although BetConstruct is not widely known yet, it provides an easy to use the software as well as a great selection of online poker games and limits with the most popular being Texas Hold’em and Omaha. Amazing promotions and our one of a kind rakeback deal, which gives you up to 50% rakeback fixed plus massive private promotions on top make Vbet Poker a great pick for anyone looking for a highly profitable poker site. Below you can find an overview of current and available offers at Vbet Poker. Our team consisting of professional online players and poker experts has been grinding a lot at Vbet Poker and had a very good experience. 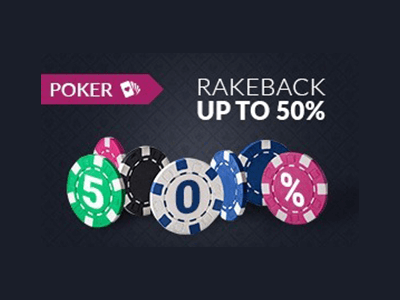 Not only the customer support is very friendly and helpful, but also our fantastic rakeback deal, where you can earn up to a staggering 50% rakeback, ongoing promotions and reliable withdrawals make Vbet Poker a great choice. We encourage you to CONTACT OUR SUPPORT in case you have any questions or look for a custom deal. Also feel free to leave a comment and let us know about your experience while playing online poker at Vbet! 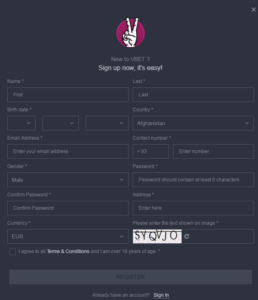 How to open an Account at Vbet Poker? Opening an account at Vbet Poker is fast and easy. Simply follow our step-by-step registration guide and your poker account will be ready within only a few minutes. Once you registered your Vbet Poker account, you should make a deposit to be able to earn up to 50% rakeback straight away and to take part in our fantastic private promotions. Click on the “Cashier” button in your poker client and pick your preferred deposit option. Now you are all set to enjoy your favorite online poker games at Vbet Poker. Please Note: Only new players that are aged 18+ are eligible to play online poker at Vbet! Wagering and terms & conditions apply. Vbet Poker offers a couple of very interesting promotions and tournaments. 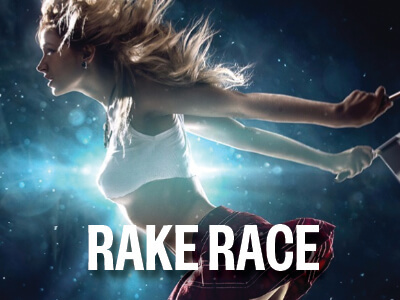 You will not only receive a top-notch rakeback deal, but also benefit from special reload bonus and private rake races. There is currently no First Deposit Bonus available for Vbet Poker. You receive up to 50% rakeback calculated according to the Weighted Contributed allocation method. The rakeback is paid every Monday directly to your player account. Vbet Poker is giving players an opportunity to receive 100% rakeback on their action, every week. Every Saturday at 10 pm, there is a private 100% Rake Back tournament where the top 3 players win the 100% rake back for the upcoming week. Every once in a while we are offering special Reload Bonuses if you sign up through us at Vbet. Simply contact our support for more information. 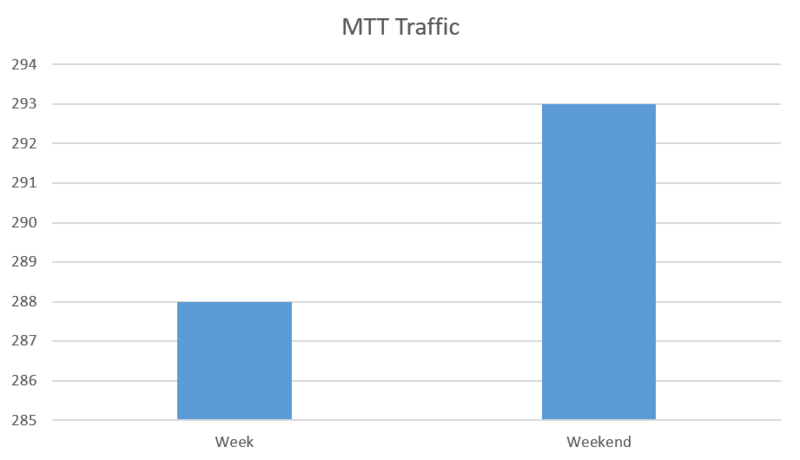 Being part of the rising BetConstruct poker network, the traffic at Vbet is constantly growing. In addition to that, Vbet Poker is offering a wide variety of cash games, tournaments and freerolls. The site also features exotic poker variations such as Chinese Poker and Open-Face Chinese. CHECK A DETAILED REVIEW ON VBET POKER’S TRAFFIC, SOFTWARE AND AVAILABLE GAMES HERE. Vbet Poker doesn’t have a mobile poker client yet, but the developers are working hard on an Vbet Poker Android and Vbet Poker iOS mobile app to allow the players to play online poker at Vbet anytime, anywhere! There might be other mobile poker Apps for Vbet Poker but out of security reasons we highly recommend that you wait until the official Vbet Poker mobile app is released. Vbet Poker offers a wide variety of payment options to ensure you can get funds on and off the site with a quick click on a button. Payment Options at Vbet Poker include Visa and MasterCard, the most popular e-wallets such as Skrill, Neteller, ecoPayz and Webmoney, Moneta as well as bank transfers. There is no minimum amount for withdrawals which is a huge advantage for beginners and all transactions are carried out within only 24 hours! Great News: Vbet Poker doesn’t charges fees for deposits and withdrawals! 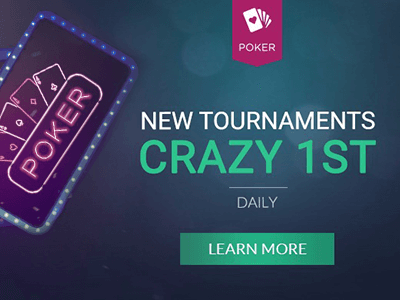 Although Vbet Poker is a relatively young online poker room, they are offering some of the fastest payments and cashouts in the poker industry. All payments are processed within only 24 hours, which is absolutely exceptional. That being said should not expect any delays when it comes to depositing or withdrawing money. Vbet Poker is eligible in the following countries: Åland Islands, Albania, Algeria, American Samoa, Andorra, Angola, Anguilla, Antarctica, Argentina, Armenia, Aruba, Ascension, Austria, Azerbaijan, Bahamas, Bahrain, Bangladesh, Barbados, Belarus, Belize, Benin, Bermuda, Bhutan, Bolivia, Bosnia And Herzegovina, Botswana, Bouvet Island, Brazil, British Indian Ocean Territory, Brunei Darussalam, Burkina Faso, Burundi, Cambodia, Cameroon, Canada, Canary Islands, Cape Verde, Central African Republic, Chad, Chile, China, Christmas Island, Cocos (keeling) Islands, Colombia, Comoros, Congo, Congo, Cook Islands, Costa Rica, CÃƒâ€te D’ivoire, Croatia, Diego Garcia, Djibouti, Dominica, Dominican Republic, Ecuador, Egypt, El Salvador, Equatorial Guinea, Eritrea, Estonia, Ethiopia, European Union, Falkland Islands, Faroe Islands, Fiji, Finland, Gabon, Gambia, Georgia, Germany, Ghana, Gibraltar, Greece, Greenland, Grenada, Guam, Guatemala, Guernsey, Guinea, Guinea-bissau, Guyana, Haiti, Heard Island And Mcdonald Islands, Honduras, Iceland, India, Indonesia, Isle Of Man, Jersey, Jordan, Kazakhstan, Kenya, Kiribati, Korea [KR], Kosovo, Kuwait, Kyrgyzstan, Lao, Latvia, Lebanon, Lesotho, Liberia, Liechtenstein, Lithuania, Luxembourg, Macedonia, Madagascar, Malawi, Malaysia, Maldives, Mali, Malta, Marshall Islands, Mauritania, Mauritius, Mexico, Micronesia, Moldova, Monaco, Mongolia, Montenegro, Monsterrat, Morocco, Mozabique, Namibia, Nauru, Nepal, New Caledonia, New Zeland, Nicaragua, Niger, Nigeria, Niue, Norfolk Island, Northern Mariana Islands, Norway, Oman, Pakistan, Palau, Palestinian Territory, Occupied, Panama, Papua New Guinea, Paraguay, Peru, Pitcarin, Poland, Puerto Rico, Qatar, Romania, Russian Federation, Rwanda, Saint Helena, Saint Kitts And Miquelon, Saint Vincent And The Grenadines, Samoa, San Marino, Sao tome And Principe, SaudiÃ¢â‚¬â€œIraqi neutral zone, Sengal, Seychelles, Sierra Leone, Slovakia, Slovenia, solomon Islands, Somalia, South Georgia And the South Sandwitch Islands, Soviet union, Sri Lanka, Suriname, Svalbard And Jan Mayen, Swaziland, Sweden, Switzerland, Taiwan, Tajikistan, Tanzania, Thailand, Timor-leste, Togo, Tokelau, Tonga, Trinidad da Cunha, Tunisia, Turkmenistan, Turks And Caicos Islands, Tuvalu, Ukraine, United Arab Emirates, Uruguay, Uzbekistan, Vanuatu, Venezuela, Viet Nam, Virgin Islands, British, Virgin Ilands, Us, Wallis And Futuna, Western Sahara, Zambia, Zimbabwe. Vbet Poker Affiliate Deal – Become a Vbet Affiliate today! Join our +$150,000 March Promotions and get massive value! 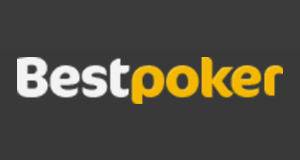 Vbet Poker is part of the BetConstruct poker network. The online poker room is operated by the Vivaro Betting LLC. 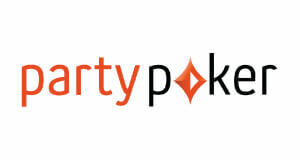 The company was founded in 2003, and has more than 13 years of experience with poker and online gaming. As Vbet has a huge sportsbook with more than 40 sports on offer a lot of the players at the tables come from the sports betting branch, which makes up for soft games. 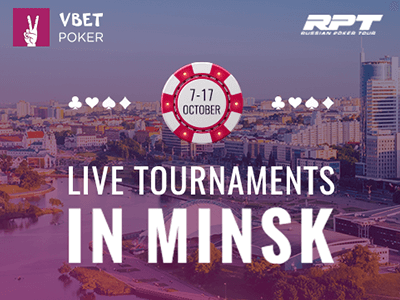 Together with the good promotions and the fantastic rakeback Vbet is definitely a poker site to to be reckoned with. The BetConstruct Poker Network is a relatively unknown online poker network. And, the traffic is correspondingly low. 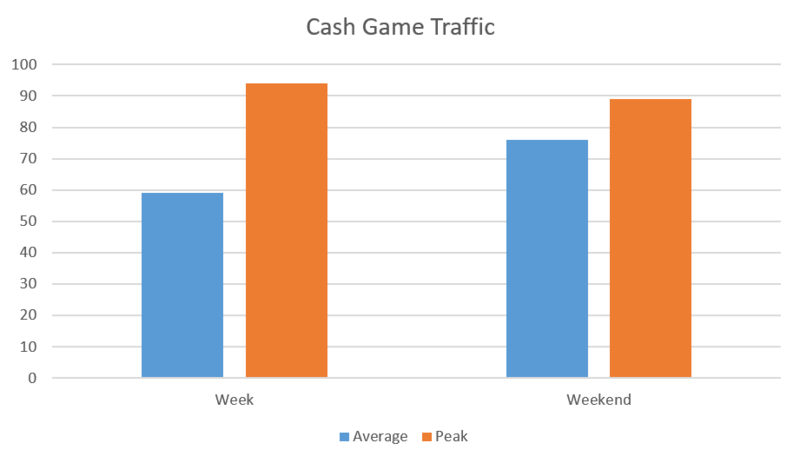 As it is shown in the graph above, you can get some poker action all days of the week and it increases on the weekends. The largest share of players playing on Vbet Poker comes from Europe so it comes to no surprise that the action peaks in the evening in the European timezones. Poker accounts and games all use Euros as a primary currency on Vbet Poker. Vbet Poker offers Texas Hold’em and Omaha games in. 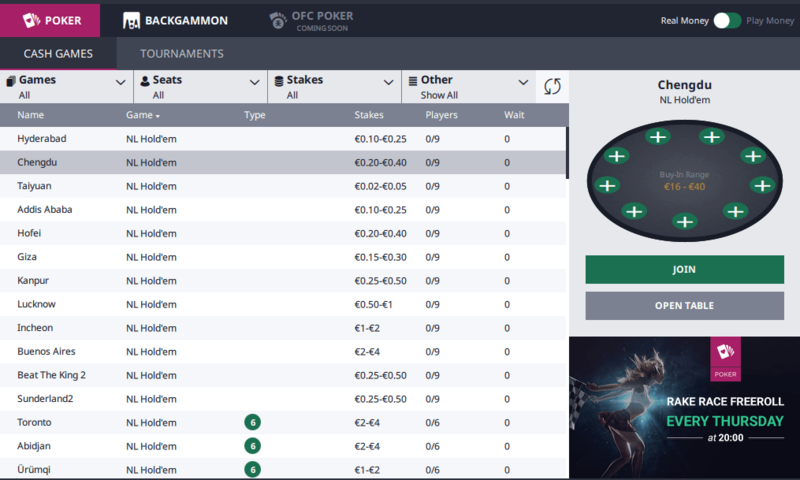 Stakes ranging from NL5 to NL400 are available and usually there is more than 10 active tables you can join. 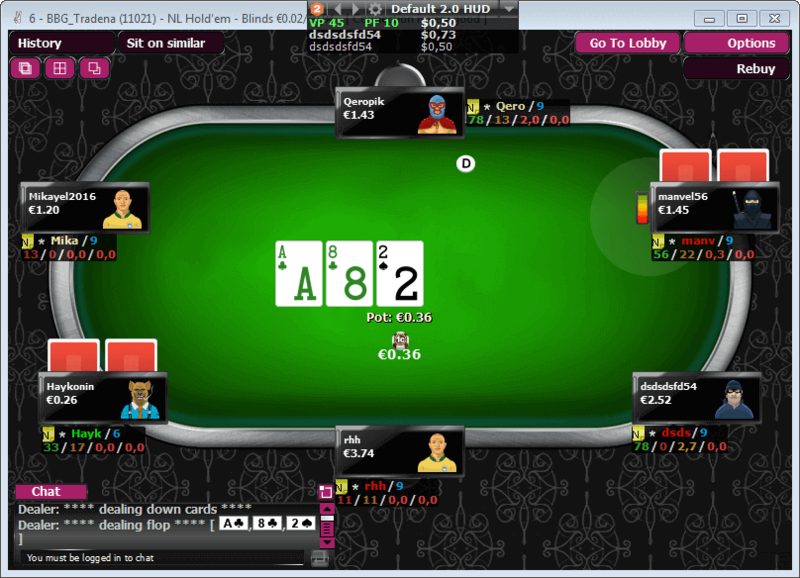 As we mentioned before, the traffic is scarce on Vbet Poker with no more than 100 cash game players at peak times. No Limit Hold’em gets by far the largest share of cash game traffic on Vbet. Its great for a casual player or someone looking to build up a bankroll to enjoy the soft games, but serious grinders will have to look elsewhere for their NLHE action. Pot Limit Omaha stakes ranging from PLO5 to PLO100 are available on Vbet Poker, but you will have a hard time getting a game going with an average of 10 players at Vbets PLO tables. Vbet does not offer any fast-fold cash games. MTTs is where Vbet truly shines. With multiple great tournaments running daily there is a lot of value in Vbet Poker’s tournament schedule. 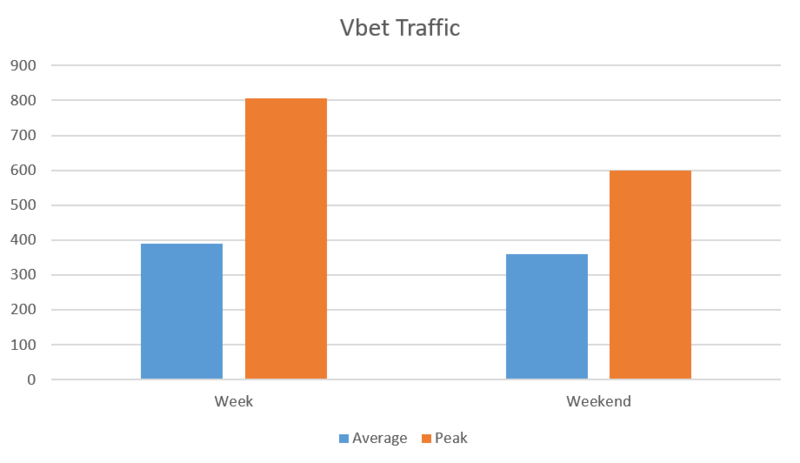 The traffic peaks around the biggest weekly events that usually run over the weekend, with up to 300 players at Vbet Poker’s tables. The biggest daily tournaments on Vbet are the FreezeThemOut tournaments. The highlight of the day is the €2500 GTD THE BIG that runs every day at 21:00 (GMT +4). 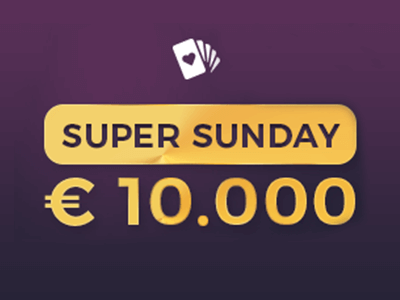 The biggest tournament of the week on Vbet is the Sunday Big € 5000. 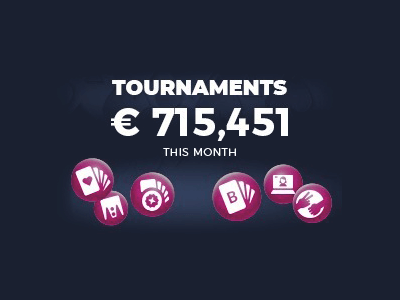 As the name suggests this is a tournament with a €5,000 guarantee and the buy-in is €45. It runs every Sunday at 21:00. Vbet Poker sometimes runs special tournaments such as live tournament satellites and freerolls with high guarantees. A SNG offering is practically nonexistent on Vbet Poker. There are a few micro stakes SNGs and SNG satellites but they rarely run. There is no HU SNG action at Vbet. There is no Hyper SNG action at Vbet. Vbet Poker currently doesn’t offer a lottery SNG format, but hopefully the feature will be developed as the site grows. Vbet Poker offers multiple freerolls every day, with hundreds of euros in added prize pools. The highlight of the daily freeroll schedule is the €200 GTD running every day at 19:30 (GMT +4). Vbet Poker doesn’t offer welcome freerolls. Currently there is no private freerolls on Vbet Poker. But, sometimes Vbet runs special freeroll statelites or freerolls that are a part of cross promotions with the betting part of the site. 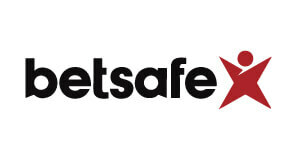 Vbet Poker’s redesigned software is up to par with the world’s biggest poker sites. It is reliable and fast but sadly only available on devices running a windows operating systems. But, the good news is, you can still play from any device using their browser based client. 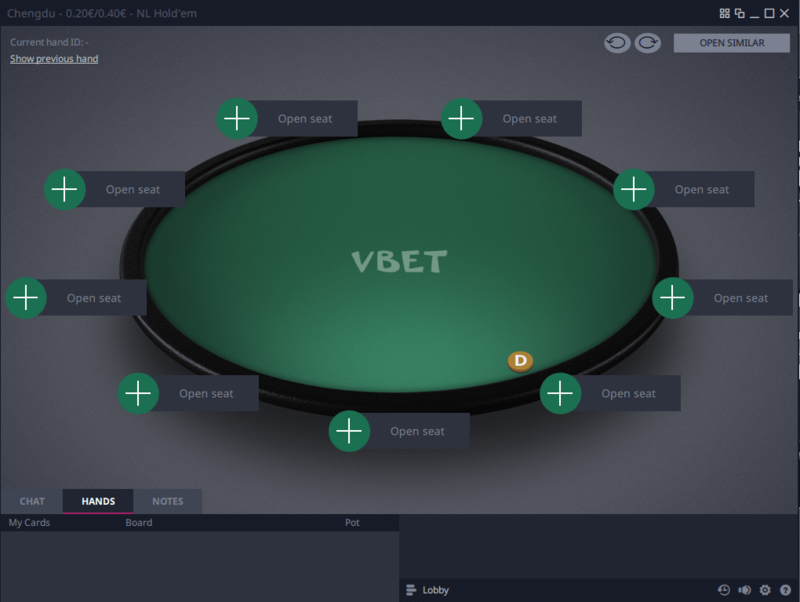 The Vbet Poker client allows you to adjust all of the most important aspects of the software. 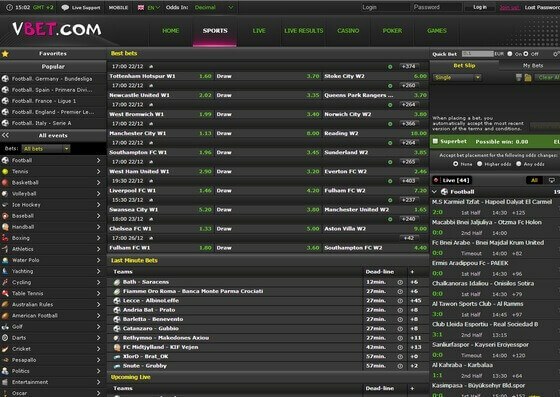 You can customize the table and background design as well as your betting sliders. The lobby design is modern and easy to navigate. Using the filters can help you find your favorite games in no time. The tables also offer loads of advanced features, from the “Open Similar” option that allows you to easily open new tables to a built in notes feature. We were able to open up to 26 cash game tables before the software stopped responding. You should be watchful to not open more than that otherwise you risk having to restart your client. Just like it is with cash game tables, the Vbet Poker software allows you to run up to 26 tables. Note to be careful not to crash your client. Vbet Poker’s software offers a built-in hand history tab at every table. But, Hold’em Manager and Poker Tracker are not natively supported. The Rake on vbet Poker is 5%. At 6-max and Fullring tables Rake is capped at €2, while on Heads-Up tables the Cap is €0.50. MTT and SNG fees on Vbet Poker is among the lowest in the online poker industry. MTT rake is 5% and SNG rake is 4,4%. 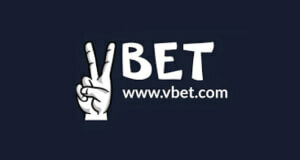 Our partnership with Vbet Poker allows us to offer the best Vbet Poker deals to our members. 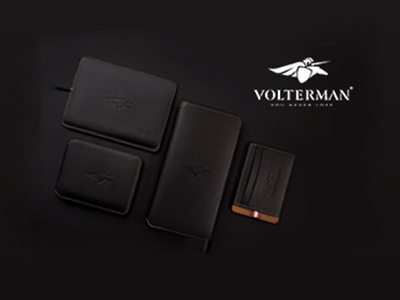 You also get access to a wealth of value-added promotions. You will get up 50% rakeback when you open a Vbet Poker account trough us. You will also be able to take part in our value packed promotions such as the $42,500 VIP Leaderboard and Milestones. Vbet Poker might not be among the online rooms with the highest traffic. That is most evident at the cash games. But, they have a fantastic MTT schedule that can be a great addition to a MTT grinders sessions. Most opponents are coming from their sportsbook and make up for soft and juicy games. Cashouts are safe and processed quickly and you can choose from a wide variety of withdrawal options. All in all Vbet is definitely a poker site worth checking out! This room leaves me with mixed feelings, its fine for micros, but thats it. Sign-up with Vbet Poker below. Submit your Vbet Poker registered email here.